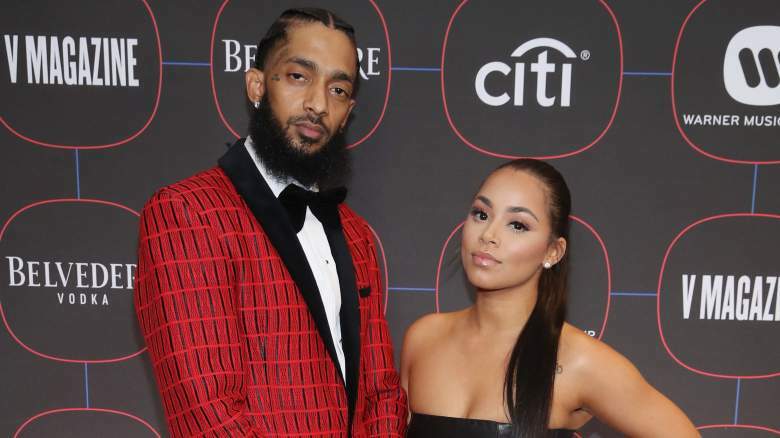 Lauren London finally breaks her silence on the death of her longtime boyfriend Nipsey Hussle. The 34-year old actress/model shared a series of photos of Nip on her Instagram - accompanied by a heartfelt message. The Couple began dating officially back in 2013. In 2016 London gave birth to their first child together Kross Asghedom. Hussle 33 was shot and killed on Sunday (March 31) in a car pack outside his Marathon Clothing store in South Los Angeles. The alleged shooter, 29-year old Eric Holder is currently in police custody. A few hours ago the West Coast rapper's sister - Samantha Smith - also took to social media to mourn her late brother. "You gave me so much insight. We will talk every second of everyday and I am here to carry out your vision. Ermias God Will Rise. I love you forever and I will cry forever. You are my lifeline as long as I am here you are too."